Authentication of students logging in to the network, from the first time they enrol, and protection from malware, viruses and zero-day threats. A failsafe, transparent NAC solution was also required, to ensure students would have uninterrupted access to the internet. Evolve provided Glyndŵr with ForeScout CounterACT, providing full authentication; complete visibility of all device types, including Xbox gaming consoles and unwanted printer port use; continuous security posture-checking; and endpoint remediation. A secure campus network: malware issues have been virtually eliminated since CounterACT’s deployment in September 2011. Better network resource utilisation and fewer copyright infringement notices, as CounterACT can identify unwanted applications and helps to limit peer-to-peer file-sharing applications (such as film and music download sites). Dramatic reduction of workload for the IT team, facilitating annual cost savings of around £4,500. 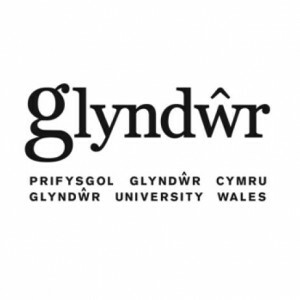 Based in Wrexham, and with campuses and facilities around North East Wales, Glyndŵr University champions the spirit of enterprise and an outward-facing philosophy. Inspired by Welsh hero Owain Glyndŵr a figurehead of Welsh nationalism the University aims to be bold, inspiring and enterprising in everything it does.